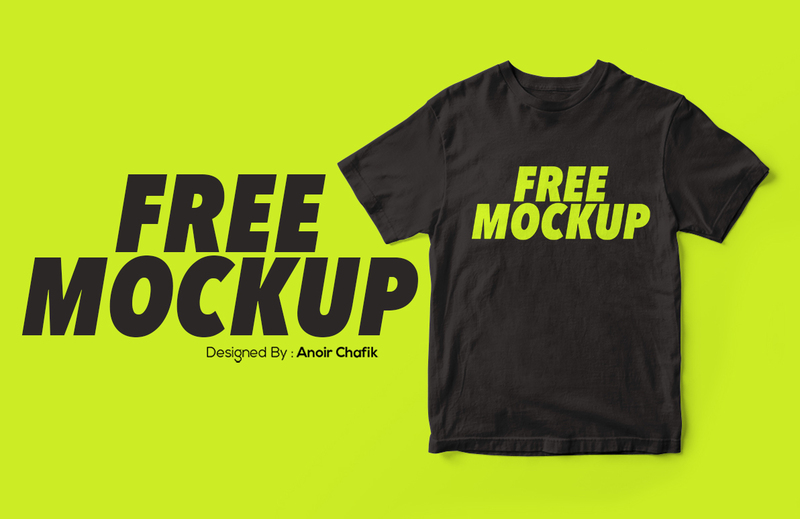 Free Realistic T-Shirt Mockup comes with amazing details to showcase your apparel and branding design in professional way. Available in PSD file with built-in smart layer, this mockup is easy to customize and ready to make your work done faster. Thanks to AC Design for sharing such handy mockup to fellow graphic designers here! So, if you find the mockup useful, don’t forget to leave comment below to let the author know what you think. Also, if you want to learn about this author and their other work, go click the check out more button below and visit their portfolio.